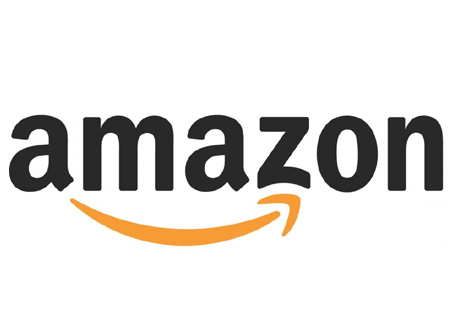 Many online merchants view online advertising as a necessity to get exposure for their listings, and Amazon has just scratched the surface when it comes to monetizing its ad inventory, according to Wall Street firm Cowen and Company. But sellers are finding advertising rates increase as brands are spending more on Amazon ads compared to prior years when it was predominantly private label sellers, according to Cowen analyst John Blackledge. He said he’s hearing from former Amazon employees that its ad business is still in the third inning and that Amazon is hiring in the advertising area. Some stats he published in a new Cowen report: Sponsored products CPCs are rising 25-50% year-over-year depending on the vertical, while traffic is growing 30% year-over-year. He estimates Amazon ad revenue will rise at a 37% compound annual growth rate through 2023. 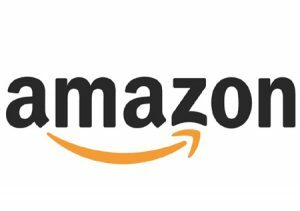 The report comes at a time when there has been much talk of Amazon’s potential to disrupt online advertising and how this could impact Google and Facebook. A January Wall Street Journal article said Amazon’s ad business could threaten those rivals and noted that Amazon has valuable data its tech competitors can’t access: its own sales. In a pay-to-play environment, advertising is just another way it’s getting tougher for small sellers to compete with large retailers and brands, making it crucial to be smart with marketing dollars.